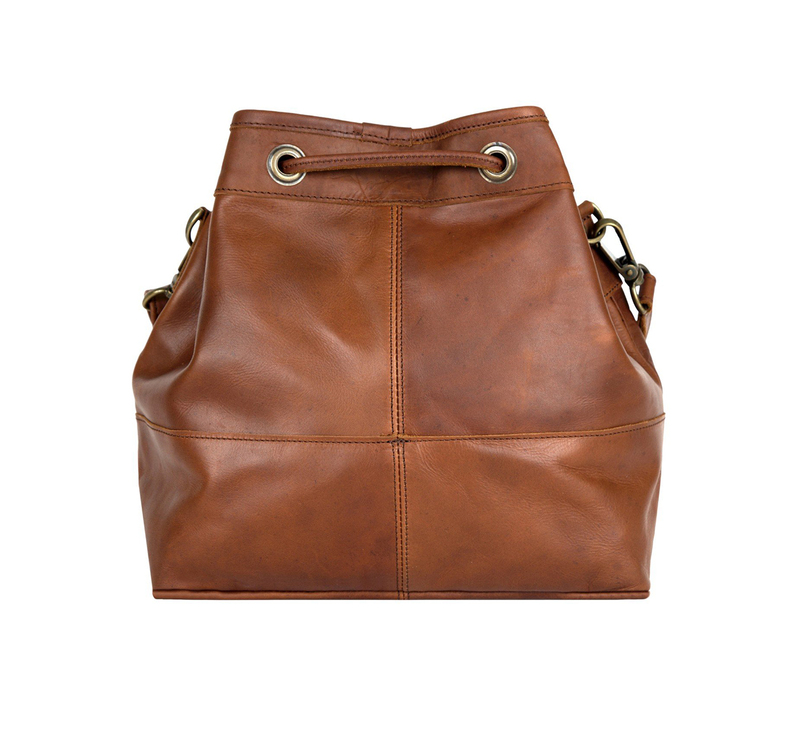 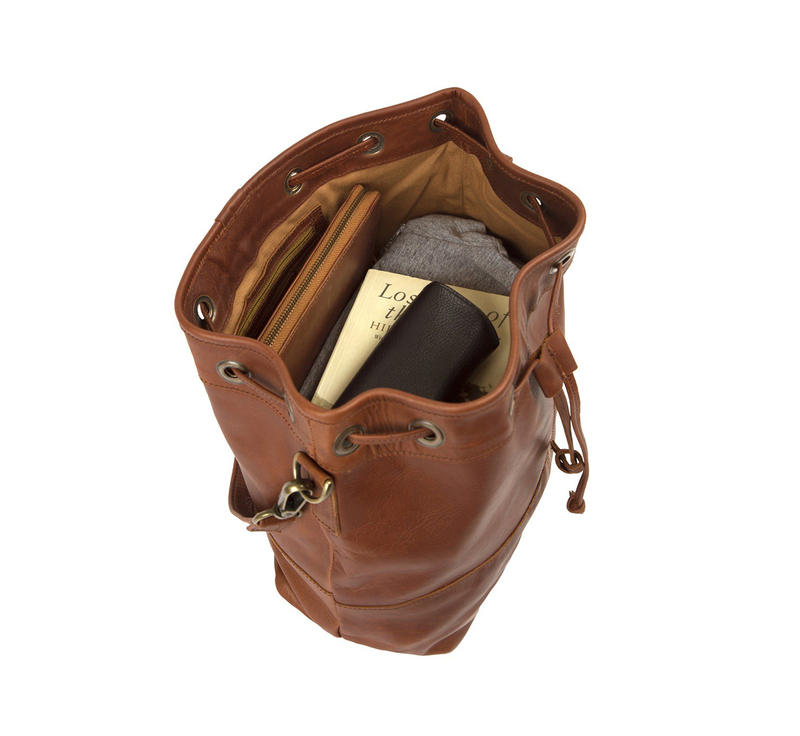 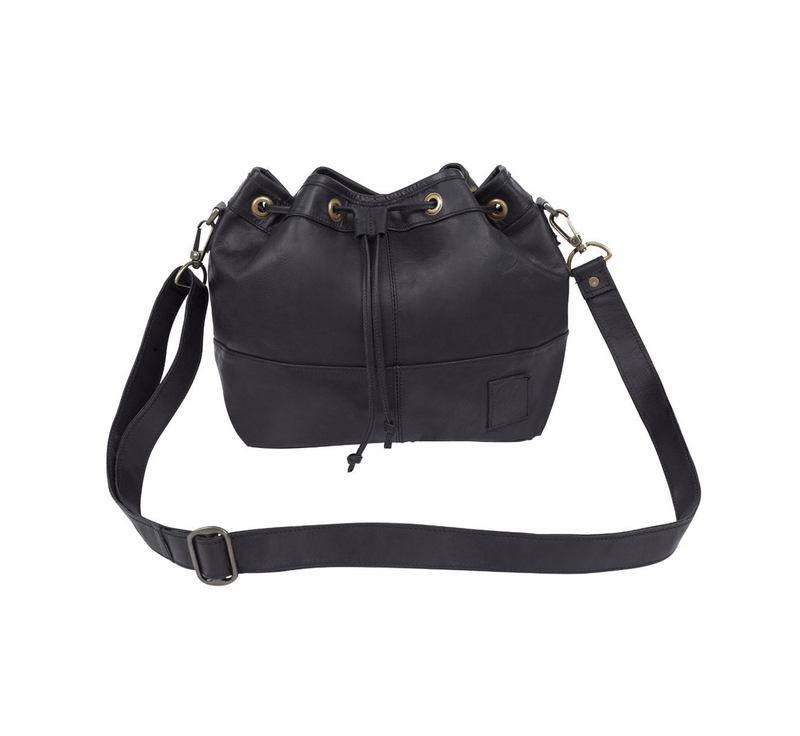 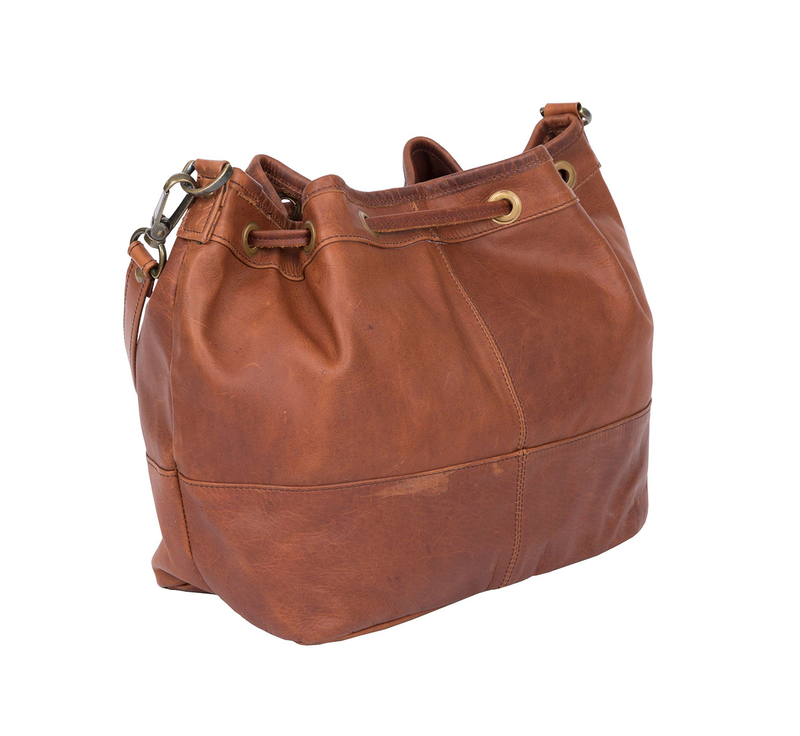 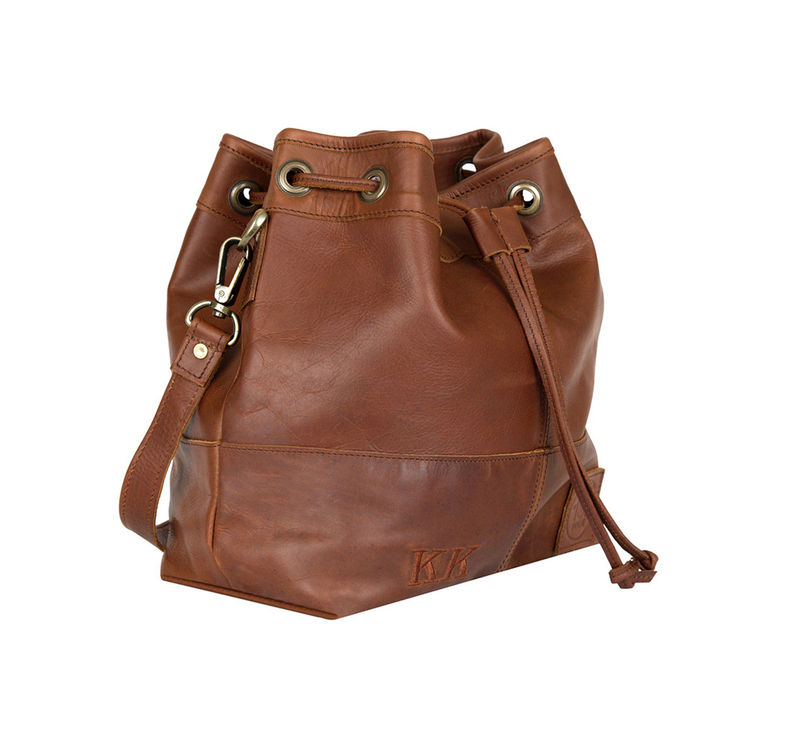 Our Classic Drawstring Bucket Bag in Vintage Brown or Black is both a stylish and practical day bag. 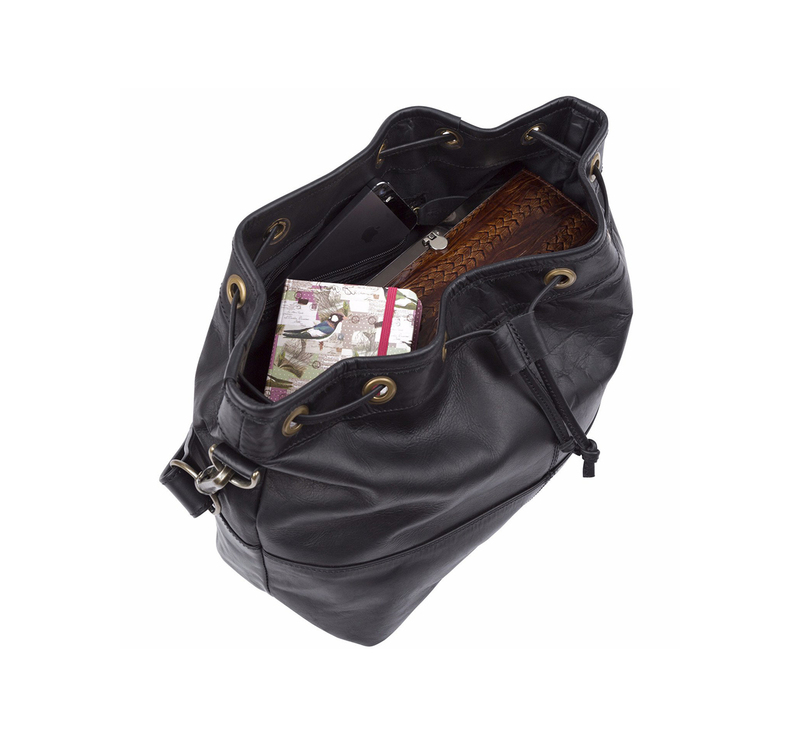 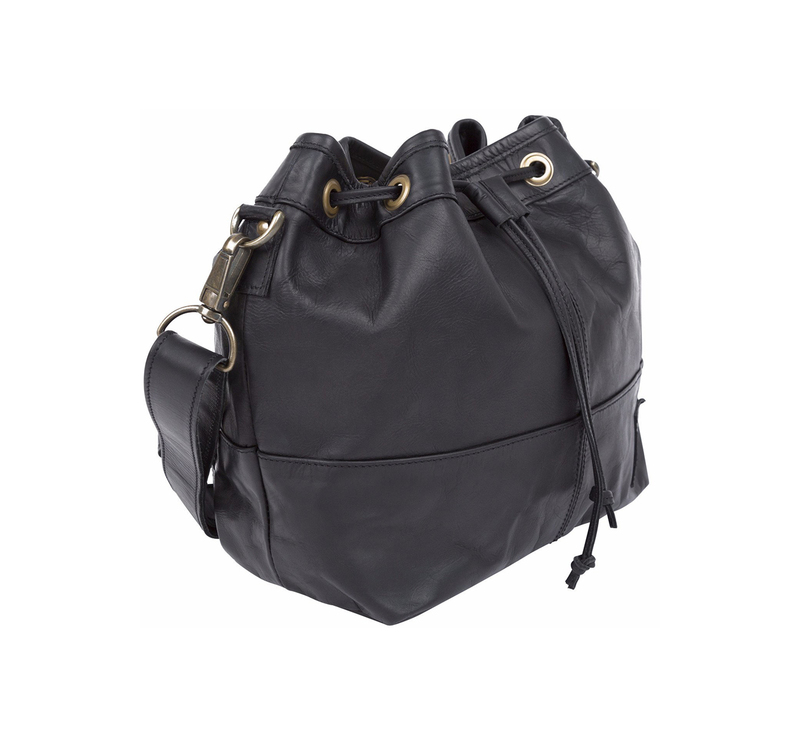 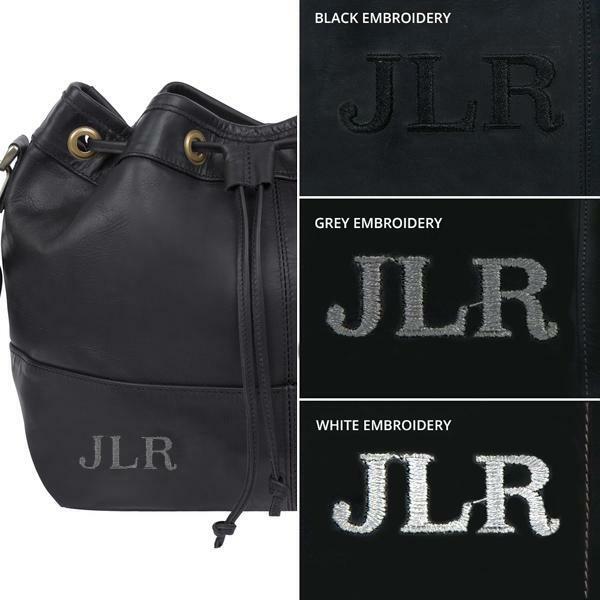 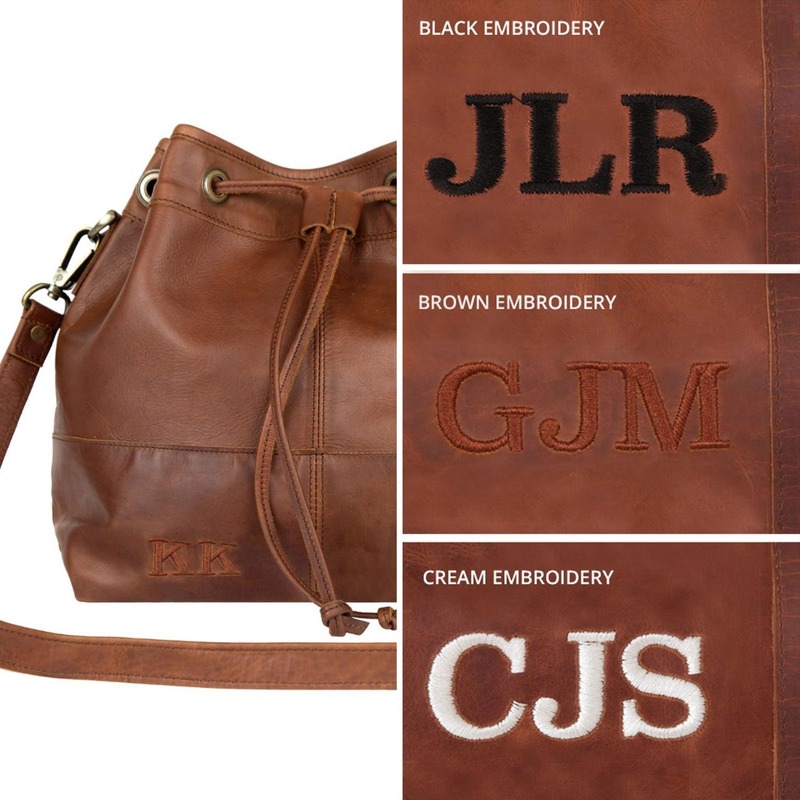 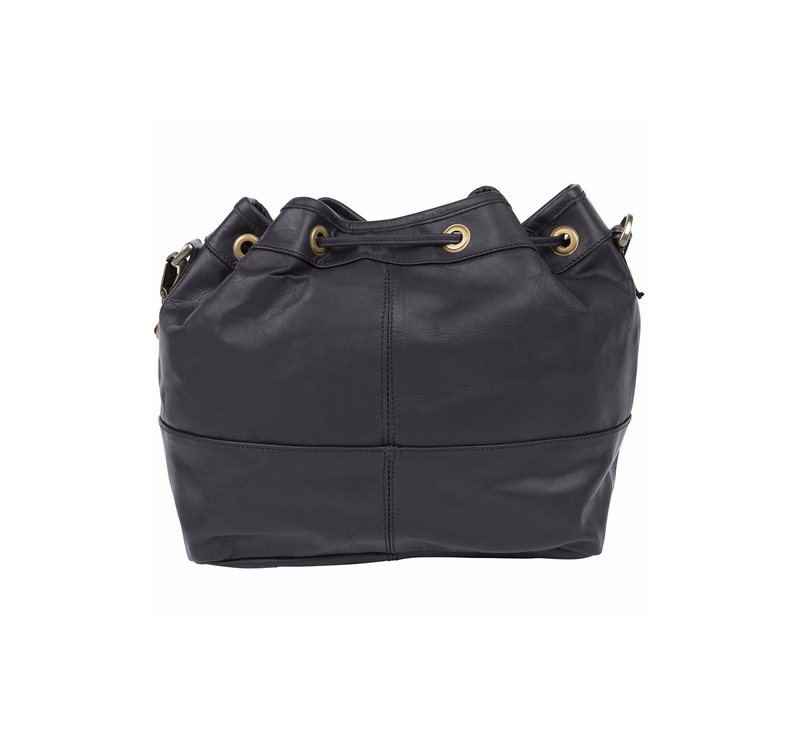 Features include decorative brass eyelets, a robust leather drawstring and an interior zip pocket within the main compartment. 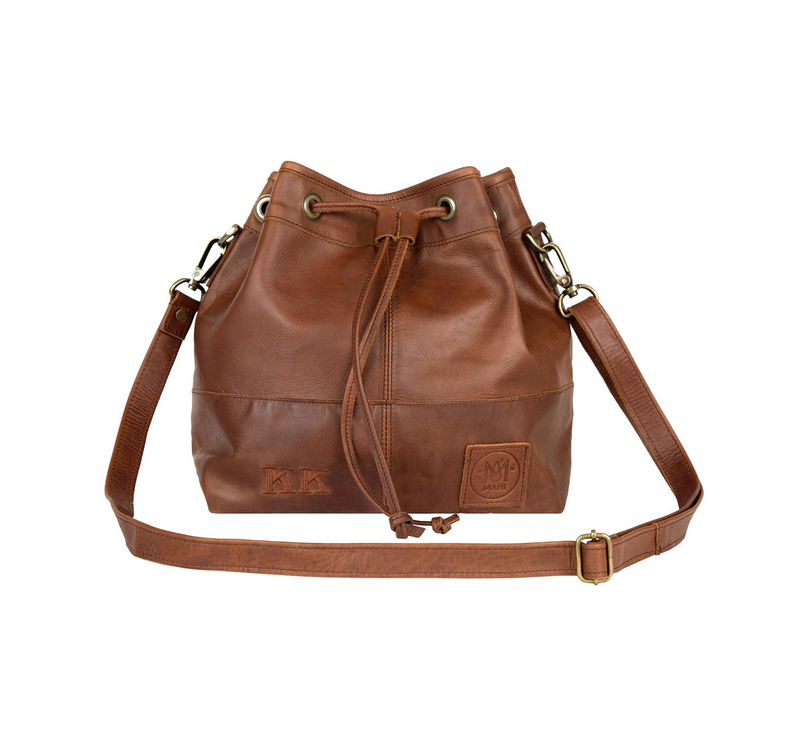 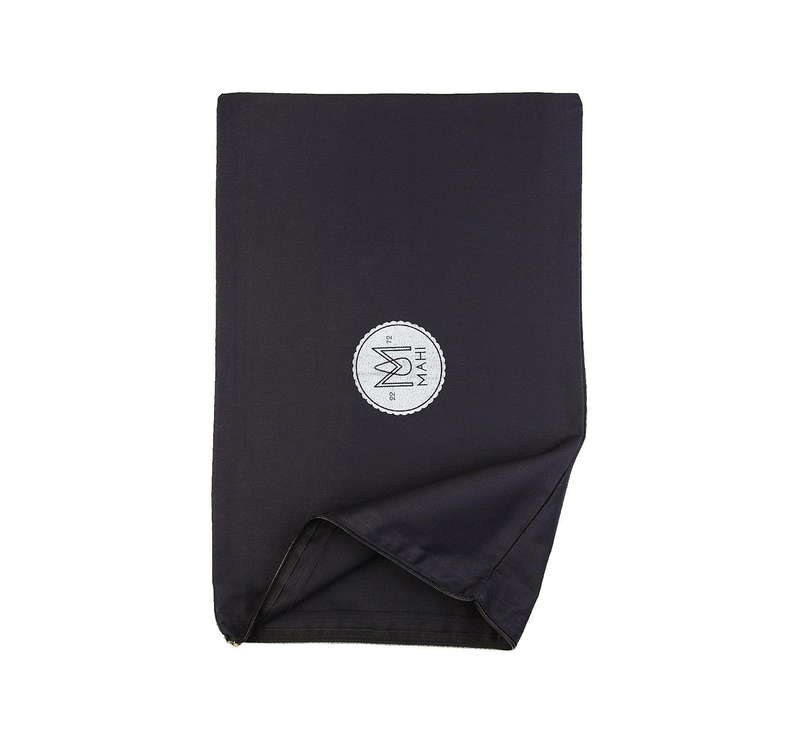 This is the perfect accessory for festival-goers and urbanites alike.